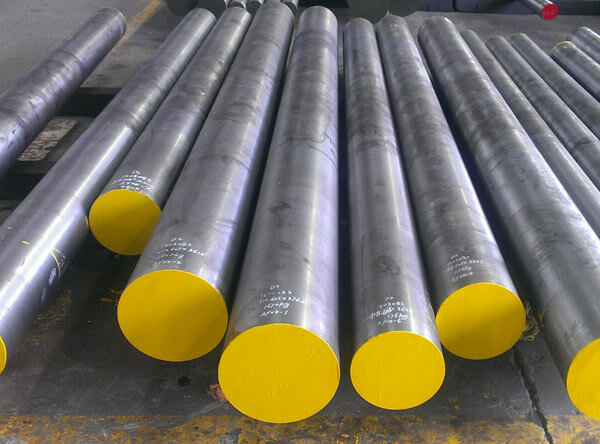 Monel 400 Round Bars,Monel UNS N04400 Round Bars, Monel UNS N04400 Flat Bars, Monel UNS N04400 Bright Rods, ASTM B164 Monel Alloy Bright Bar, Monel DIN 2.4360 Hex Bars, 400 Monel Alloy Cold Finished Bars, Monel Alloy 400 Square Bars, Manufacturer, Supplier, Exporter, Mumbai, India. ASTM B164 Monel Alloy Bright Bar, Monel DIN 2.4360 Hex Bars, 400 Monel Alloy Cold Finished Bars Suppliers in India. Monel UNS N04400 Round Bars, JIS NW 4400 Flat Bar Exporter, Monel Alloy 400 Square Bars Leading Manufacturers. Calico Metal Ind Pvt Ltd is one of the largest exporter, manufacturer and supplier of Monel 400 Round Bars in India. MONEL Alloy 400 Round Bars is designated as UNS N04400 Round Bars and WNR 2.4360 Bars and WNR 2.4361 Bars. Alloy 400 can be machined at satisfactory rates with machine tools generally employed by industry. It is readily joined by conventional processes and procedures. Most of the conventional welding processes may be used to join MONEL alloy 400 to itself or dissimilar alloys. The choice of welding product is dependent upon the materials being joined and the environment to which they will be exposed. Monel Alloy 400 Bars (Monel 400 Bars) has a precise gravity of 8.80, a melting range of 1300 Deg C -1350 Deg C, an electrical conductivity of about 34% IACS, and (in the annealed condition) a rigidity of 65 Rockwell B. Meanwhile, we as well offer these Monel Alloy 400 Round Bars and Rods (also known as UNS N04404 Round Bars and Rods)in customized thicknesses and sizes as per the precise requirements given by our valuable customers in international quality of standards. The machinability of MONEL 400 is difficult as it work-hardens during machining. The conventional machining techniques used on iron alloys may be used for this alloy. Welding methods including gas-arc welding, metal-arc welding, gas-metal-arc welding and submerged-arc welding are recommended on this alloy. Cold working may be done using soft die materials for better finishing. Calico Metal Ind Pvt Ltd Monel 400 alloy to countries like UAE, Bahrain, Italy, Indonesia, Malaysia, United States, Mexico, Chine, Brazil, Peru, Nigeria, Kuwait, Jordan, Dubai, Thailand (Bangkok), Venezuela, Iran, Germany, UK, Canada, Russia, Turkey, Australia, New Zealand, Sri Lanka, Vietnam, South Africa, Kazakhstan & Saudi Arabia.